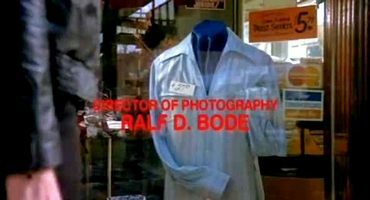 Born: 31 March 1941, Berlin, Germany, as Ralf Detlef Bode. His family moved to Vermont, USA, in 1954. Died: 27 February 2001, Santa Monica, CA, USA. Education: University of Vermont [majored in Theatre]; Yale University Drama School, New Haven [Directing]. Career: Was active as actor in off-Broadway plays. Received his camera training while serving as a Signal Corps cameraman in the US Army. Started his career as gaffer and lighting director. Moved to Los Angeles in 1993 where he taught at the Los Angeles Film School. Was a member of the ICG since 1976 and joined the ASC in 1982. His son Paul is a c.asst. His son Maximilian is a Computer Artist/Graphic Designer. 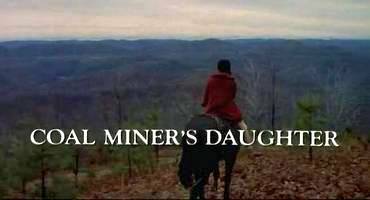 Awards: 'Oscar' AA nom  for 'Coal Miner's Daughter'; 'Emmy' Award nom  for 'Gypsy'; 'Emmy' Award nom  for 'Annie'. 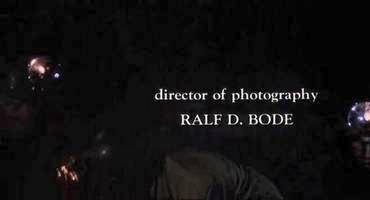 Obituary: Ralf D. Bode, a cinematographer who contributed indelible images to films like 'Rocky', 'Saturday Night Fever' and 'Coal Miner's Daughter', died last Tuesday at his home in Santa Monica, California. He was 59. The cause was lung cancer, said his wife, Christine. Among the more memorable sequences for which he was responsible in a career that included more than 40 films were the scenes of Sylvester Stallone running up the steps of the Philadelphia Museum of Art as the movie's theme music played in 'Rocky'  and the heated dance floor scenes in 'Saturday Night Fever' . Born in Germany, Mr. Bode moved to the United States at 14. He graduated from the University of Vermont, served in a pictorial unit of the United States Army and after his discharge, moved to New York City. A brief career as an actor led him to enroll in the graduate program of the Yale Drama School. He made three films with the director Jonathan Kaplan, including 'The Accused', for which Jodie Foster won an Oscar for best actress, and five with Michael Apted, among them 'Coal Miner's Daughter', for which Sissy Spacek won a best actress Oscar and Mr. Bode an Oscar nomination. Mr. Bode also directed concert films, documentaries, commercials and videos. The History of Rock 'n' Roll [Andrew Solt (3 ep), Obie Benz (1 ep), Bud Friedgen (1 ep), a.o.] 10-part mus doc series/b&w-c, 1995; other ph: Cian de Buitléar, Judy Irola, Claudia Raschke, David Myers, a.o.